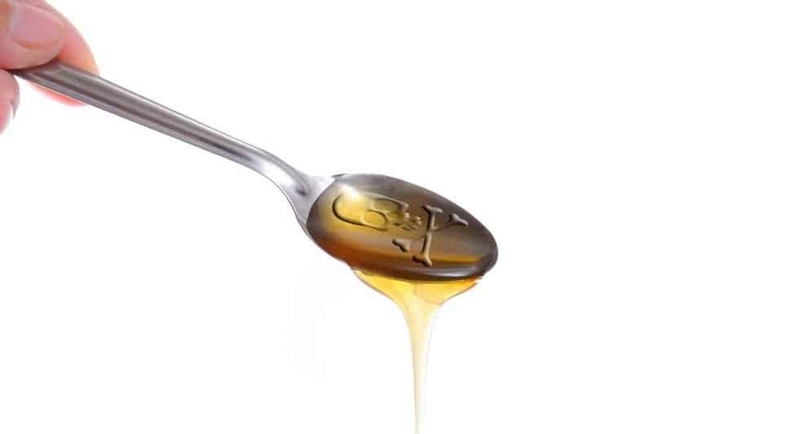 Sugar is one of the world’s most ubiquitous seasonings – it has been a significant commodity and crop since primitive times, and is still used to flavor foods throughout the world. While a lot of people are attempting to cut back on their intake of sugar, it is still an undoubtedly significant part of modern life. Therefore, whether you have got a sweet tooth or not, check out these surprising facts about the science and history of sugar. According to a study, consuming a diet high in fructose (sugar) over long periods of time can reduce the ability of your brain to learn and remember information. 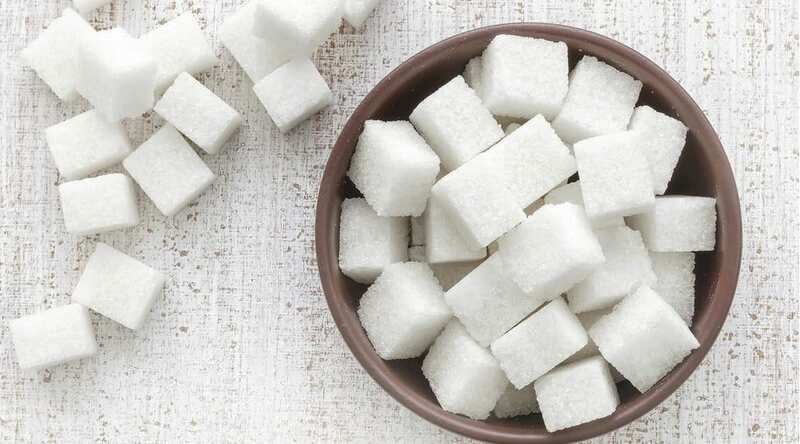 It is general knowledge that consuming too much sugar can lead to weight gain; however, few individuals know it can affect your skin’s elasticity. Overconsumption of sugar leads to glycation. Glycation is a process in which the sugar in a person’s bloodstream binds to proteins, creating molecules called advanced glycation end products that make the collagen in their skin more fragile – which, in turn, leads to wrinkles. 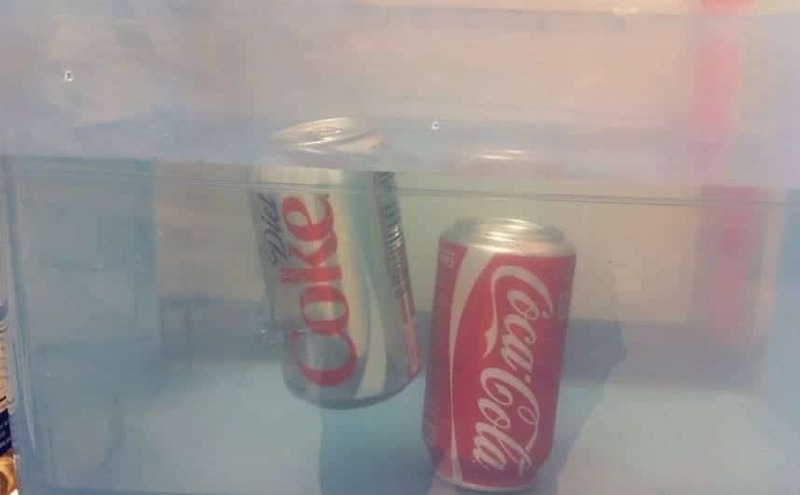 A can of Diet Coke floats in water, but a can of regular Coke sinks because the sugar makes the can more dense than water. If a person consumes one teaspoon of sugar after consuming something spicy, it will totally neutralize the heat. 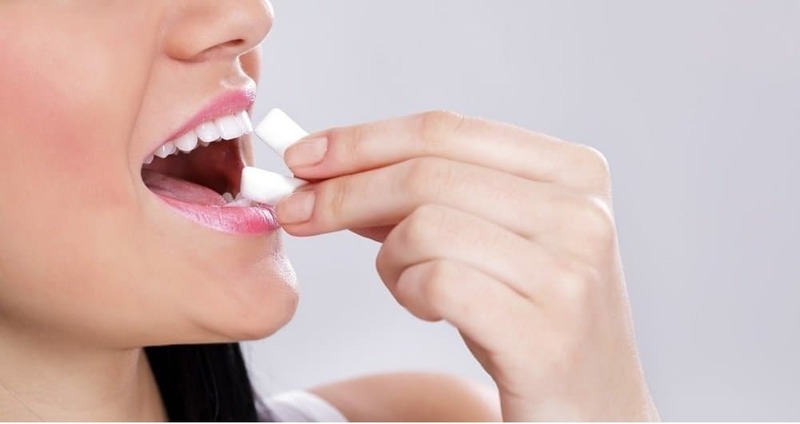 Sugar was first added to chewing gum back in 1869. William Semple, a dentist, was the man behind this decision. 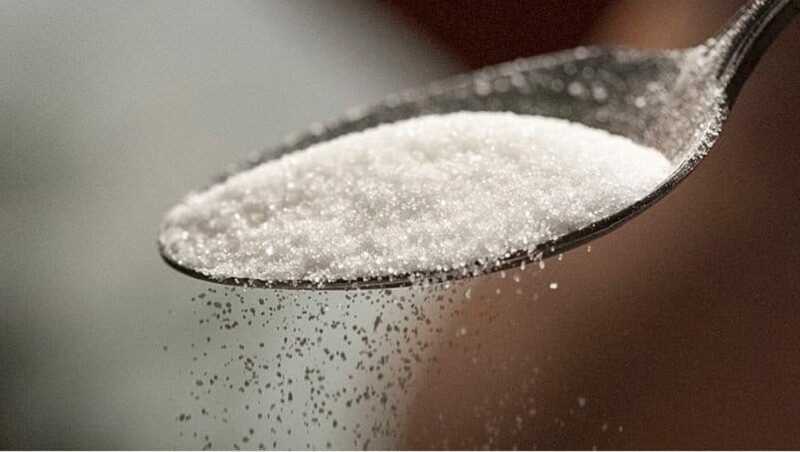 Researchers have synthesized an artificial sweetener called Neotame that is 13,000 times sweeter than sugar. 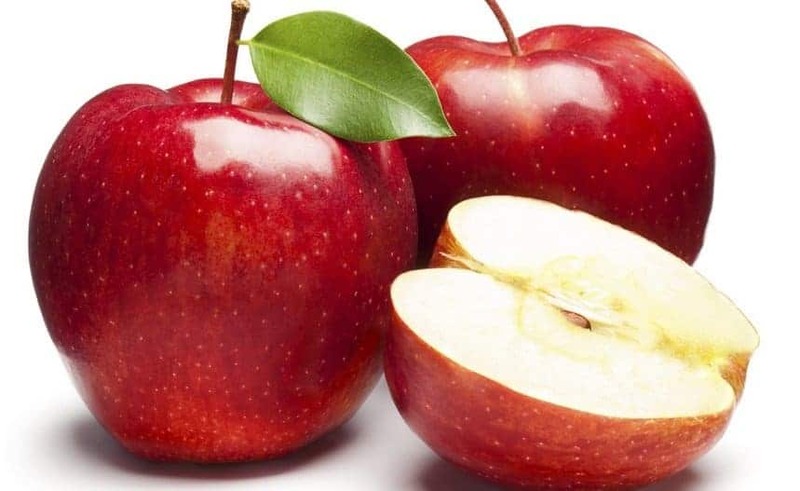 Consuming an apple before a meal can result in consuming less calories during a meal. Sugar was sold as one large rock before the 20th century and specific tools were needed to break pieces off. 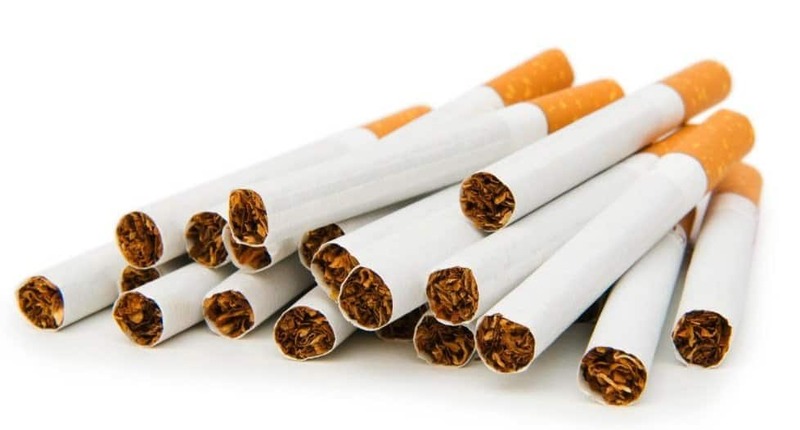 Cigarettes frequently contain cocoa, caramel and sugar. Cocoa burned in a cigarette generates bromine gas that dilates the lung’s airways and enhances the ability to absorb nicotine. Refined sugar is linked to insomnia, obesity, hypertension and cardiovascular disease.